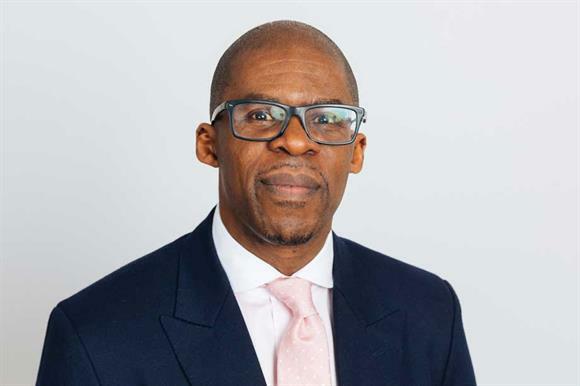 Paul Amadi has held some of the biggest jobs in fundraising in the past decade, having led the fundraising departments at the MS Society, Diabetes UK, the NSPCC and the RNIB. He also chaired the Institute of Fundraising between 2008 and 2010 and founded the umbrella body’s network Black Fundraisers UK. Now he’s taking on another top role – head of fundraising at the British Red Cross. He succeeds Mark Astarita, who left in November after 14 years in the role, but Amadi will have the job title of chief supporter officer, a post that has been created to replace the director of fundraising role. The charity says the change of title "reflects the BRC’s desire to offer a great experience that inspires supporters to connect with the organisation at different stages of their life in different ways". The responsibilities of the role are broadly similar, although Amadi does have an added responsibility for the charity’s volunteers. The charity’s overall income reached a record £284.5m in 2017, an increase of £32.8m on the previous year, but arresting the downward trend in its unrestricted income is likely to be among Amadi’s top priorities. The charity is in a stable position, its accounts say, and its restricted income was boosted in 2017 by donations made after the terror attacks in London and Manchester and the Grenfell Tower disaster, rising by more than £30m overall on 2016 to £61.3m. But its income from unrestricted donations and legacies was £98.4m in 2017, down from £113.9m two years before. The charity expects the trend to continue in the medium term, which "illustrates the impact of current funding pressures", its latest annual report says. Mike Adamson, chief executive of the BRC, says Amadi is a "hugely experienced and progressive fundraiser who embraces this new world of supporter engagement". Amadi says the move is "an opportunity to join an organisation of global renown and relevance, in a role of critical importance and at a moment of change".